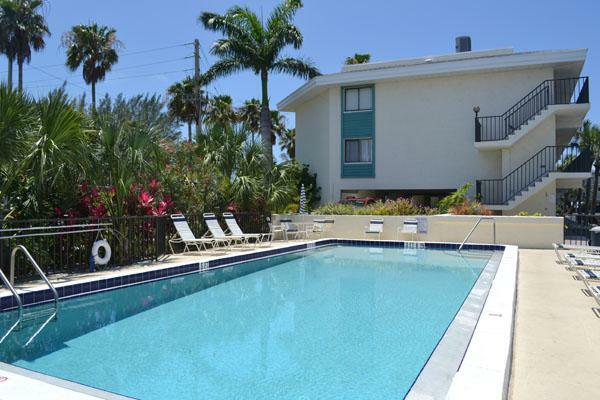 Bridgeport Condo 209, located at 501 Gulf Drive North in Bradenton Beach is a spacious two bedroom, two-bath condo with an elevator, undercover parking and large heated pool. 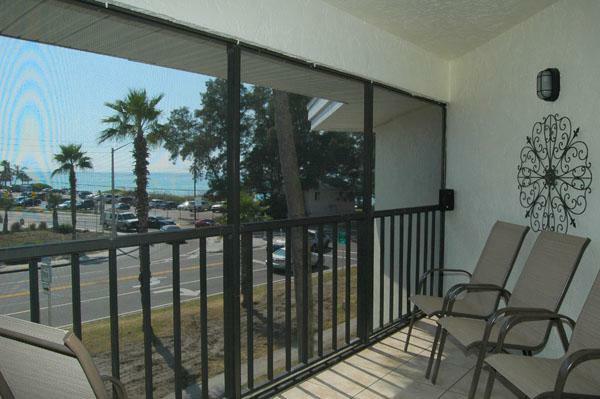 You can enjoy Gulf views from the lanai. 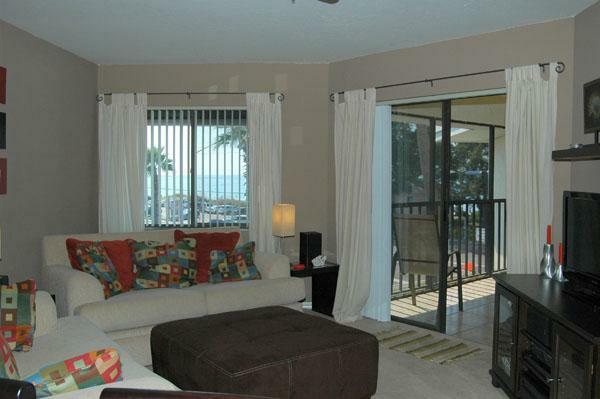 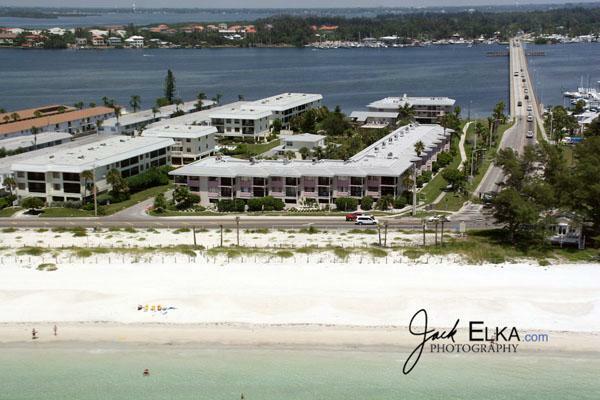 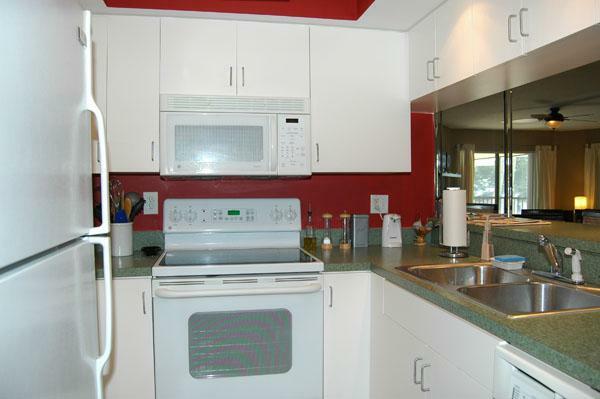 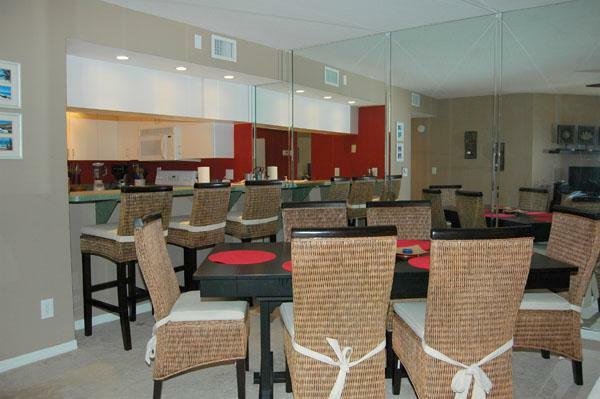 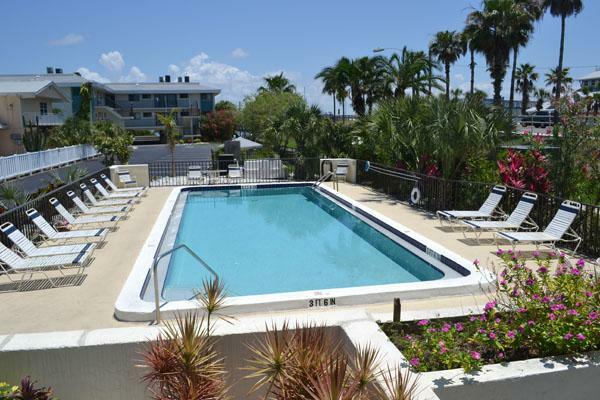 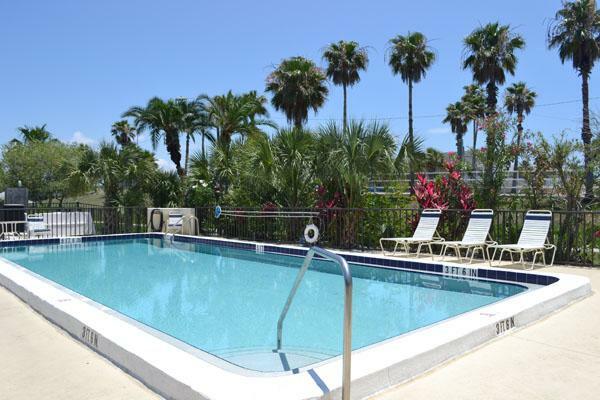 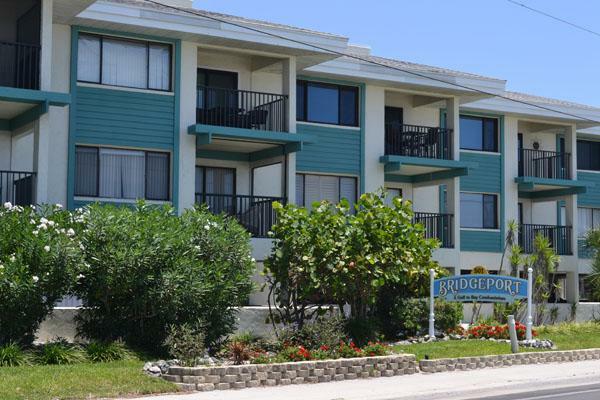 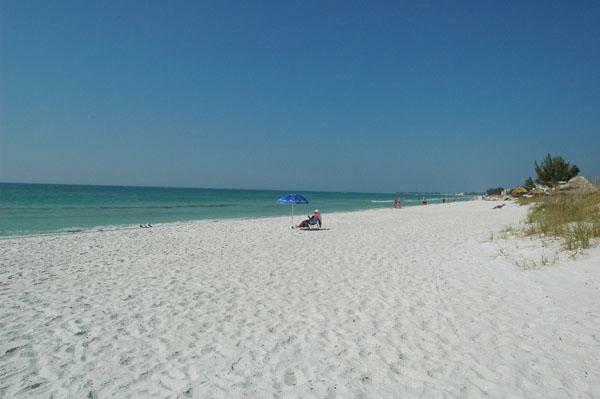 Bridgeport Condo is a great Bradenton Beach rental property! 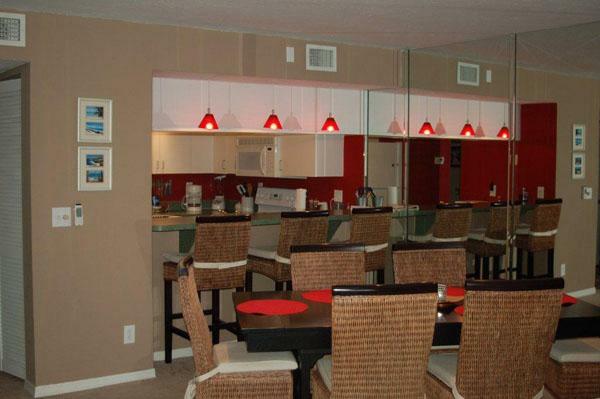 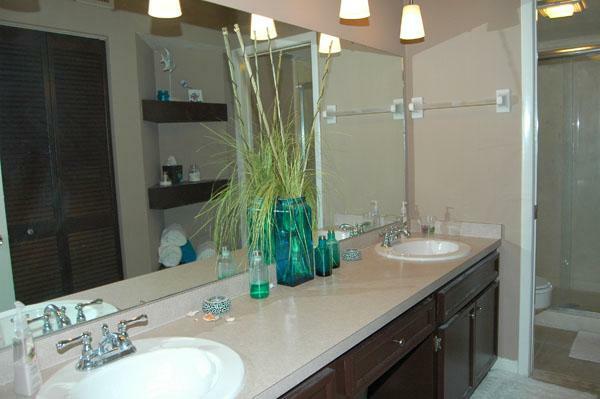 This beautiful unit features all amenities to make your stay here comfortable and pleasant. 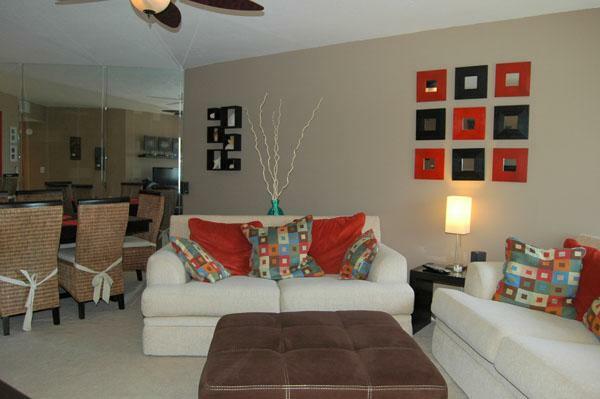 The owners have decorated this unit in bold and vibrant colors. 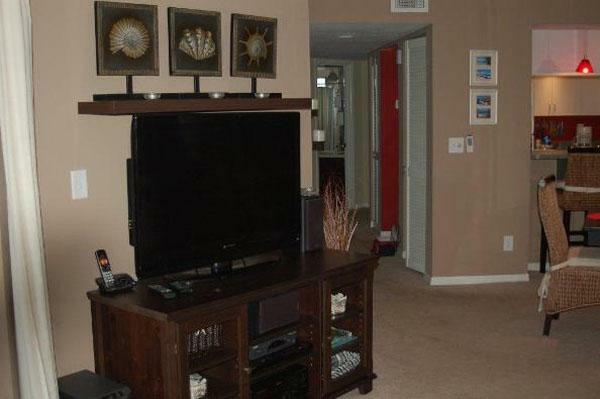 There is a 42" television in the living room with a DVD player and 5.1 surround sound system. 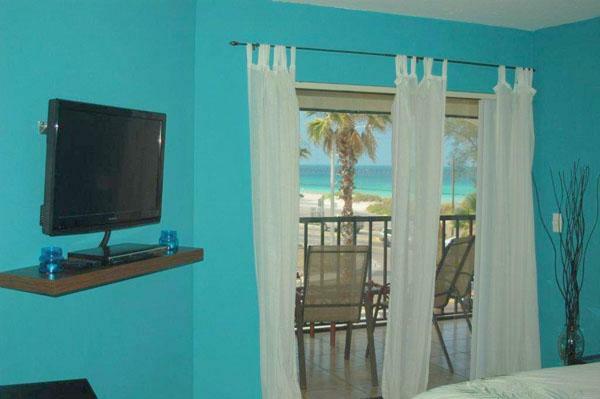 Wireless high speed internet with expanded cable and free domestic long distance service is provided as well. 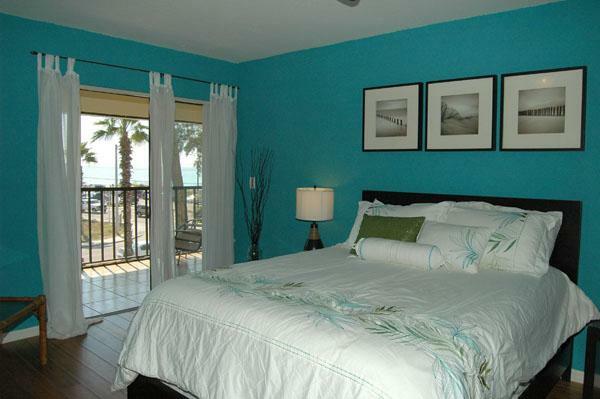 There are also a 32" televisions in the both the master and guest bedroom, each with a DVD player. 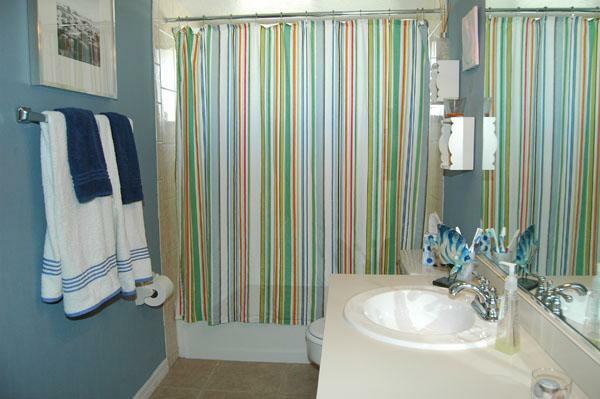 The unit offers a laundry room with a full size washer and dryer. 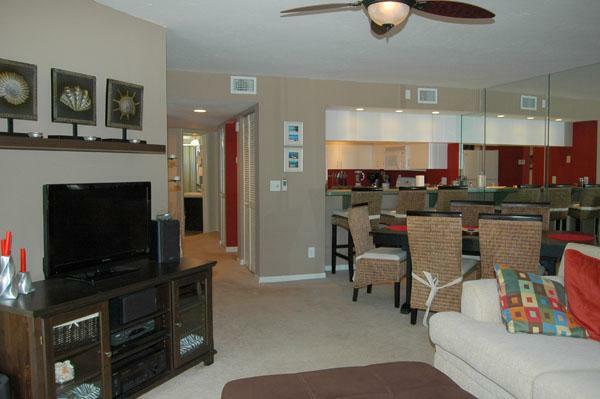 The living area is spacious and the kitchen is well equipped. 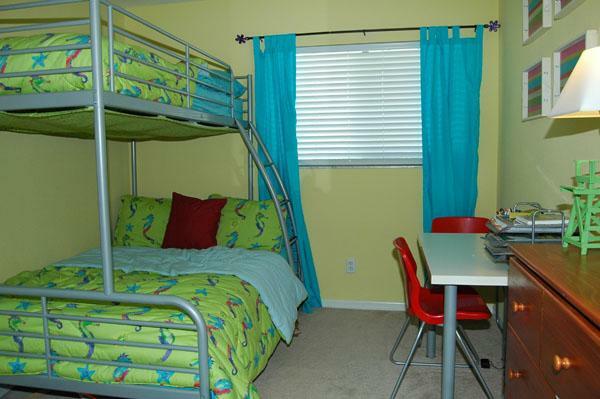 This unit sleeps five with a queen size bed in the master bedroom and a full/twin bunk bed in the guest bedroom. 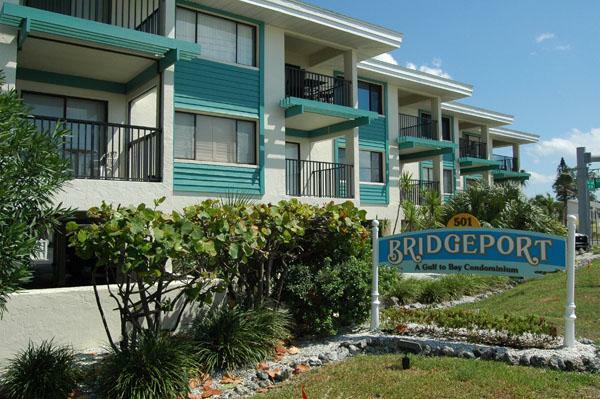 Bridgeport Condo is a two week minimum rental.